SAN FRANCISCO, Calif – January 24, 2019 – UserTesting, the leading on-demand Human Insight Platform, today announced it has entered an agreement to acquire UserMuse, a market research service designed for businesses that target corporate customers and institutions. The acquisition creates the largest and highest quality global testing panels for Business-to-Business (B2B) and Business-to-Consumer (B2C) companies and further strengthens UserTesting’s position in customer experience management. Creating a strong customer experience is a competitive business requirement. Leading brands continue to raise the bar on expectations, making winning and retaining customers more challenging for the companies that don’t have a good pulse on customer empathy and user experience. 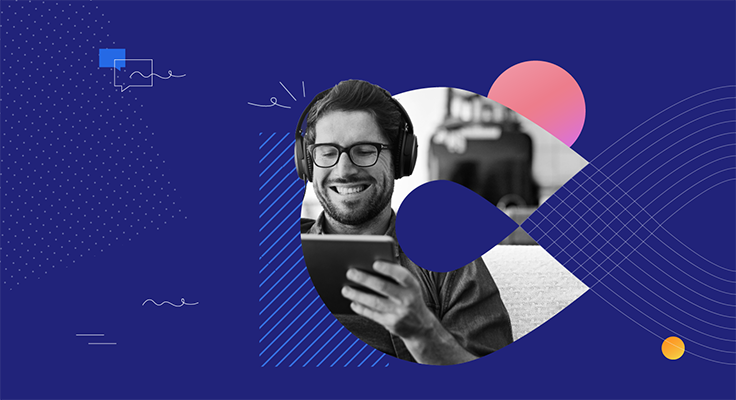 With this acquisition, UserTesting customers now have more options to engage with their key audiences, from consumers and industry experts to custom panels, all through a single Human Insight Platform. To create great customer experiences that meet today’s ever increasing expectations, brands must incorporate human insights into all stages of the product and experience lifecycle. This can be addressed by adopting UserTesting to implement a continuous customer feedback loop that streamlines how an organization can learn, understand and share user sentiment and preference. The acquisition of UserMuse further underscores UserTesting’s commitment to helping companies of all sizes and across all industry verticals empathize with their customers to deliver more meaningful experiences. UserTesting enables every organization to deliver the best customer experience powered by human insight. With UserTesting’s on-demand Human Insight Platform, companies across industries make accurate customer-first decisions at every level, at the speed business demands. With UserTesting, product teams, marketers, digital and customer experience executives confidently and quickly create the right experiences for all target audiences, increasing brand loyalty and revenue. 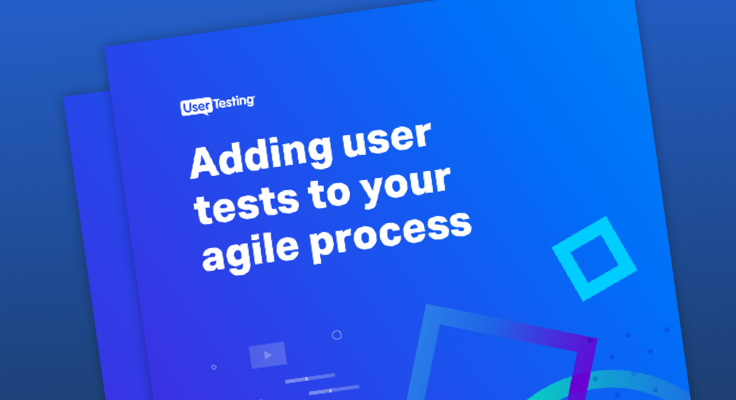 UserTesting has over 1,200 subscription customers, including 48 of the top 100 brands in the world, and has delivered human insights to over 35,000 companies to-date. Backed by Accel and OpenView, UserTesting is headquartered in San Francisco, CA. To learn more, visit www.usertesting.com.